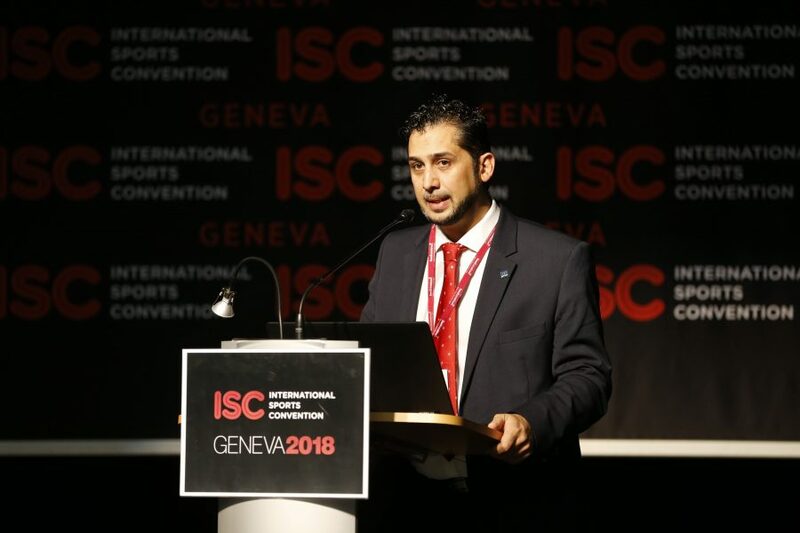 The International Sports Convention 2018 was delighted to welcome Eduardo Ruiz to address the Sports Events, Tourism and Cities Conference. Mr. Ruiz is the General Director of the La Manga Club Resort. An entertaining introduction revealed some of the background of the resort, since its inception in 1971. The first owner had laid the foundations in the Murcia Region, in an under-developed area of land between Alicante and Malaga. Mining and agriculture had always been the two major industries in the region but there was always the knowledge that tourism was vital, if it could be encouraged. Initially, two 18-hole championship golf courses, a hotel, some apartments and villas were built. Without generating the necessary number of customers, the original owner went bankrupt. Mr. Ruiz then told how European Ferries, initially in 1981, and then P & O in 1992, took on the project and expanded it, with a further golf course, more houses, a tennis centre, a cricket centre and some FIFA-standard football pitches, were added. In 2006 there were further difficulties but an association with the Murcia Tourist Board has now steered La Manga to unheralded success. The growth since those days has been phenomenal, with tourism aiding not only the resort, but also the whole of the Murcia region. Visitors, overnight stays, total revenue, daily spend, and job employment has risen dramatically. The area is blessed with over 300 sunny days each year, with a guaranteed daily climate of between 22 and 25 degrees. As such, the resort is popular with football teams from all around Europe that are looking for a base for some warm-weather training. From the bleak outlook that the resort faced 40 years ago, it is now a thriving hub for major international sport. The 560 acres of land (which is three times the size of Monaco) has hosted the Spanish Open golf championship on five occasions, plus many other golf competitions. There have been countless football and rugby matches and in 2017 La Manga hosted a Federations Cup tennis tie between Spain and Paraguay, with 5,000 people in attendance.